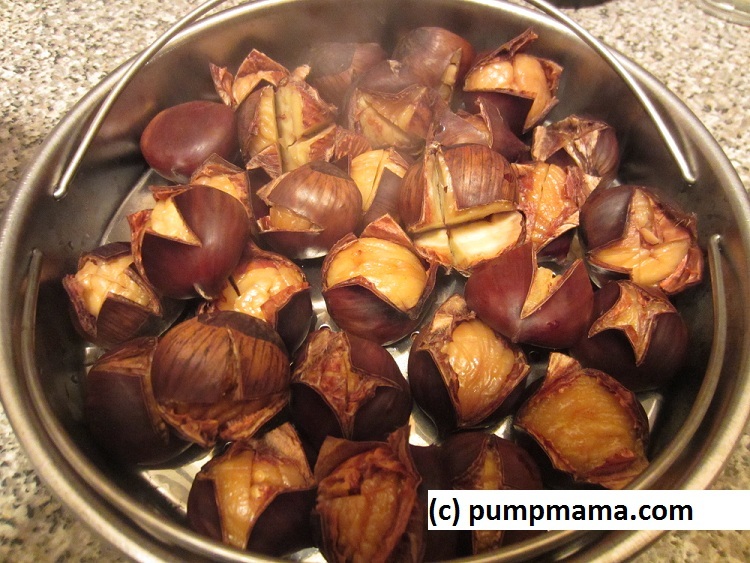 Home / Cooking/Baking/Nutrition, Holidays, Household/Savings, Parenting, Resourceful Living / Winter Fun Food: Roasted Chestnuts! 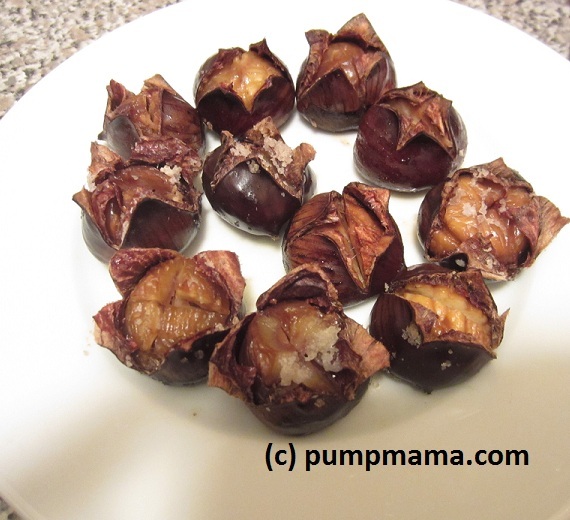 Winter Fun Food: Roasted Chestnuts! These delightful nuts are tasty when roasted with flavor! We have all seen them in the store and have passed right by them. Or perhaps you have seen roasted chestnuts being sold at a vendor cart on the street. But have you ever tried them — and liked them? Straight roasted chestnuts leave much to be desired, but since there are seven grams of fiber in one cup and Vitamin C and Manganese, PM decided to try her hand at them and make them tasty. Below is PM’s lowdown on chestnuts. 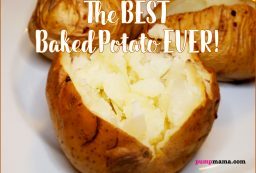 You will need about 1.5 hours of time to roast them in the oven if you do not want to take an extra step to steam them first. You will only need about 35 minutes to cook the chestnuts using this method. You will only need about 25 minutes to make the chestnuts using this method. 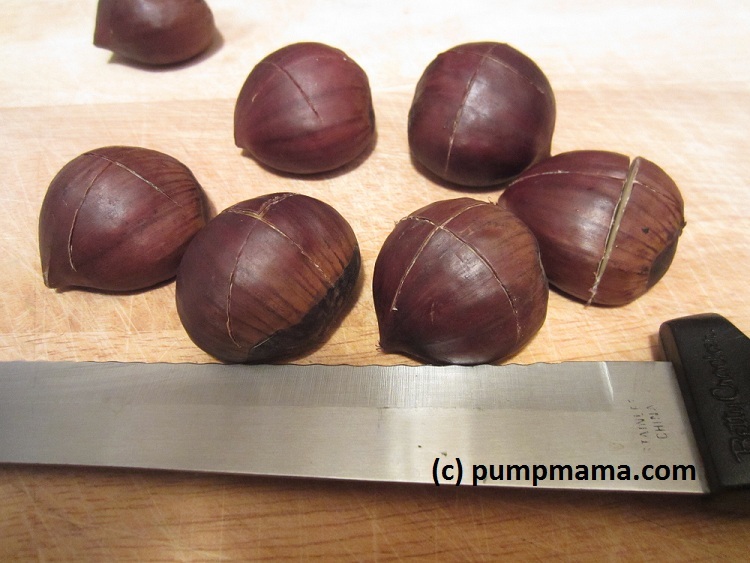 Start by scoring all the chestnuts with your sharp serrated knife. You can either cut one line straight across the entire nut, or you can cross-score them as shown below. Score, or cut, the chestnuts all the way across the top in one line or in a cross, as shown here. For Method A, place on baking sheet with or without the aluminum foil and place into pre-heated oven for half the time. 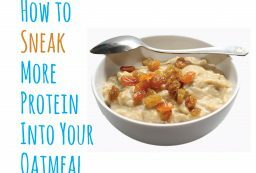 Remove and in a bowl coat with the flavoring mixture of your choice. Make sure the mixture gets inside the chestnuts! Feel free to pour the remaining mixture into the chestnuts while on the baking sheet. They are really hot so be careful! Put them back on the baking sheet and finish roasting. free to pour the remaining mixture into the chestnuts while on the baking sheet. Next, put the coated nuts onto a baking sheet and roast for 15 to 20 minutes. For Method C, place the chestnuts into your pressure cooker’s tray/strainer with the trivet in place. Add at least one cup of water. Once at pressure, cook for 7 to 8 minutes. Let the steam escape naturally. Take the chestnuts out and put them in a bowl and coat with your desired flavoring mixture. Make sure the mixture gets inside the chestnuts! Feel free to pour the remaining mixture into the chestnuts while on the baking sheet. Place onto the baking sheet and put into pre-heated oven. Roast for 15 minutes. 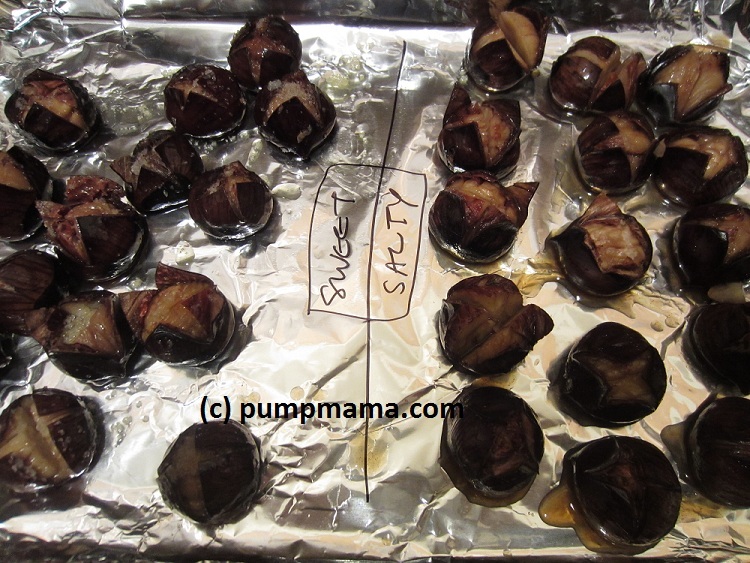 These chestnuts have been pressure-cooked, and are ready for flavoring before being roasted in the oven. 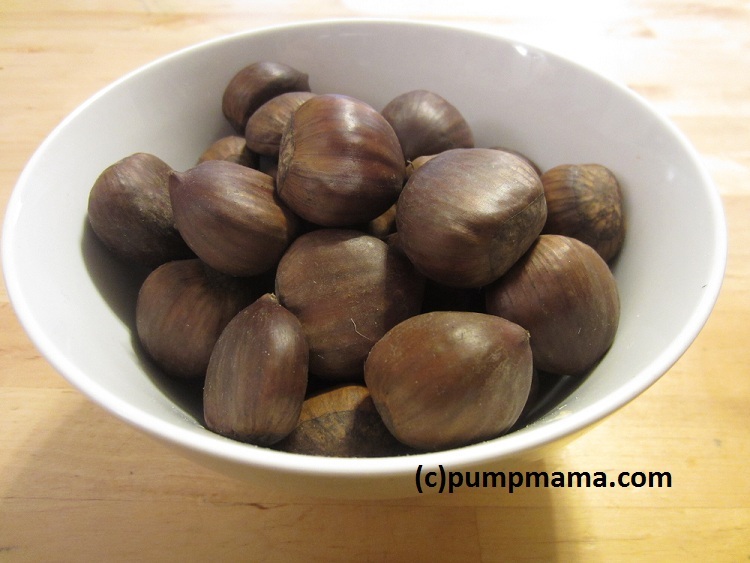 Use a dish towel to open the chestnuts farther if necessary. To save on roasting times and dishes, consider baking two types of chestnuts at once. Serve and eat right away. They are also fine at room temperature one to two days later. For a fancier serving, offer them with a small glass of port. Sweet and savory roasted chestnuts! The average cost per pound for chestnuts is $3.50, making them a fairly inexpensive treat. 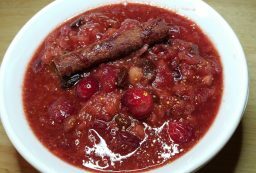 The BEST (no sugar added) Cranberry Sauce Recipe Ever! Check our wonderful products for your own natural and resourceful living!